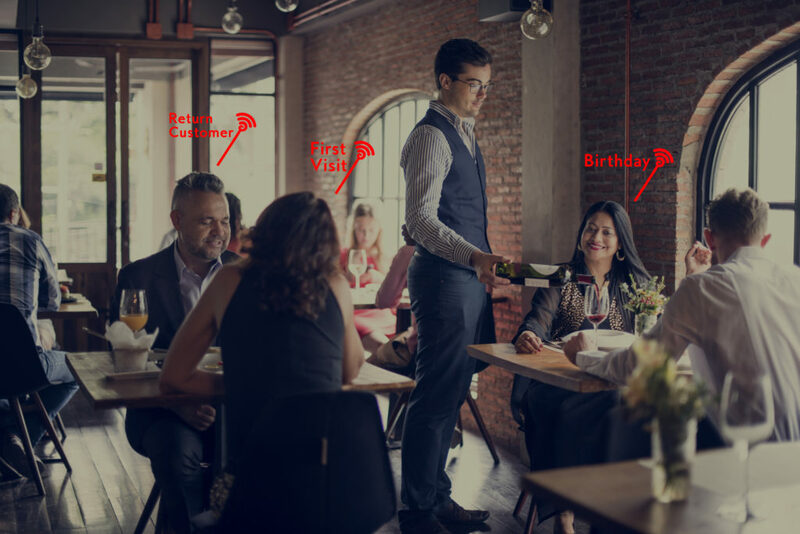 Track customer age and business demographics. Length of time customers spend at your business. Hey Buddy!, I found this information for you: "WiFi Analytics". 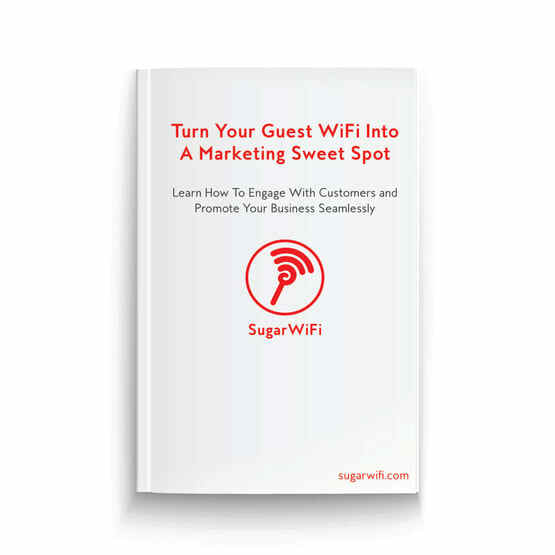 Here is the website link: https://sugarwifi.com/products/wifi-analytics/. Thank you.